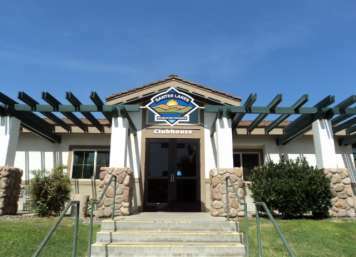 The Clubhouse is open to all campers Wednesday night for potluck, Thursday morning for Camper’s Coffee from 9-10 am, and Friday night for Family Night. 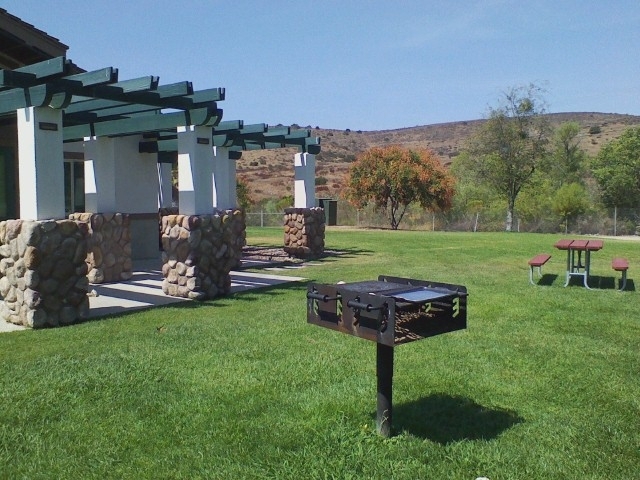 You can check the events calendar for more information and fun planned for our camping guests. 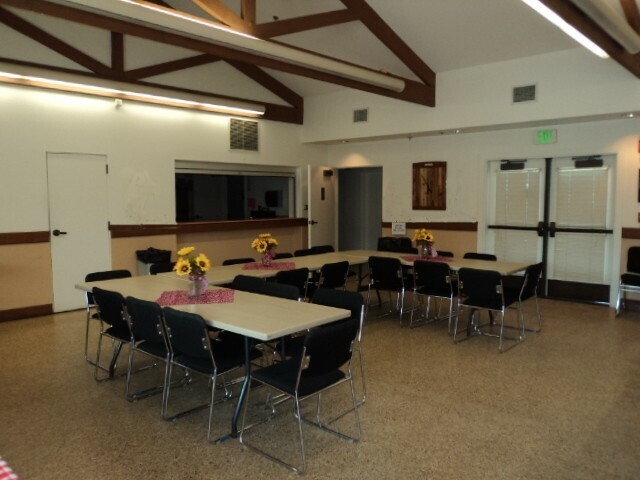 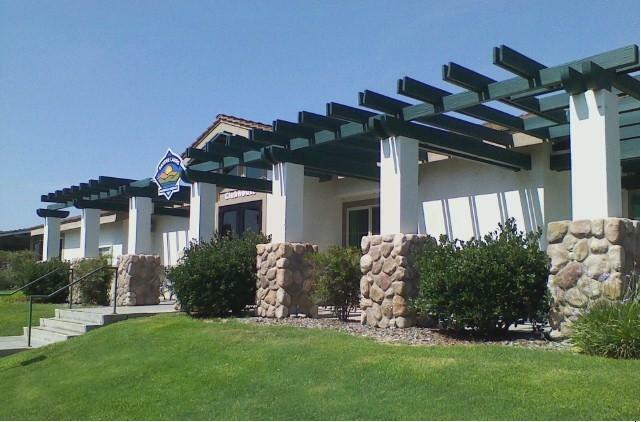 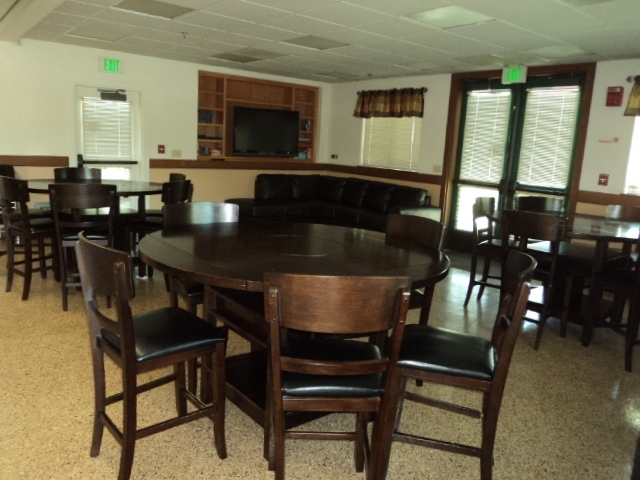 The Clubhouse is utilized for our camping club guests with groups of 10 RV’s or more, but can be rented hourly (minimum of 3 hours) to individuals for day time events.